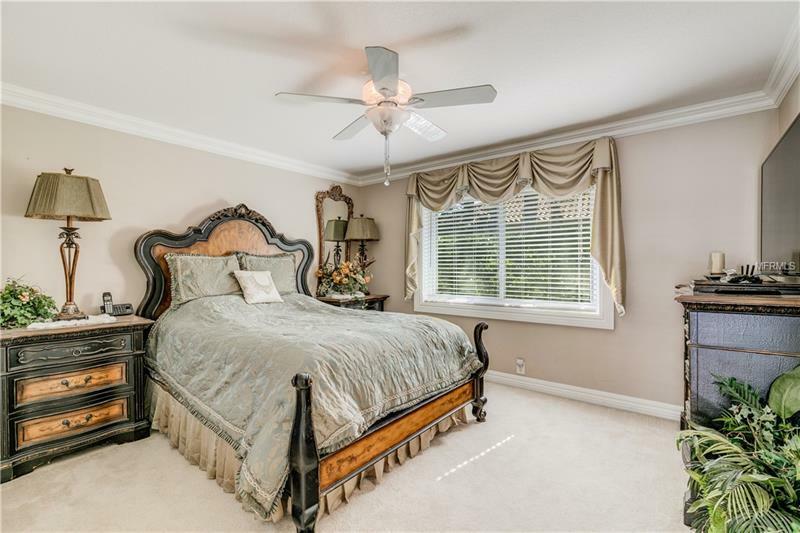 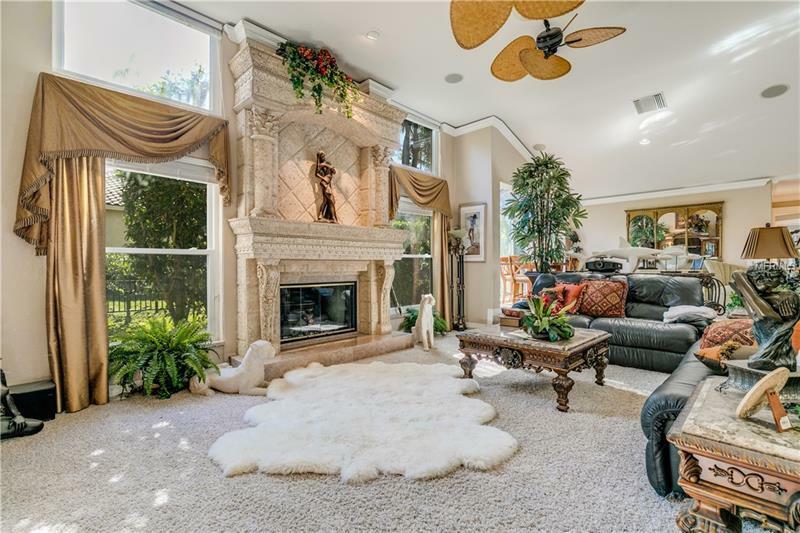 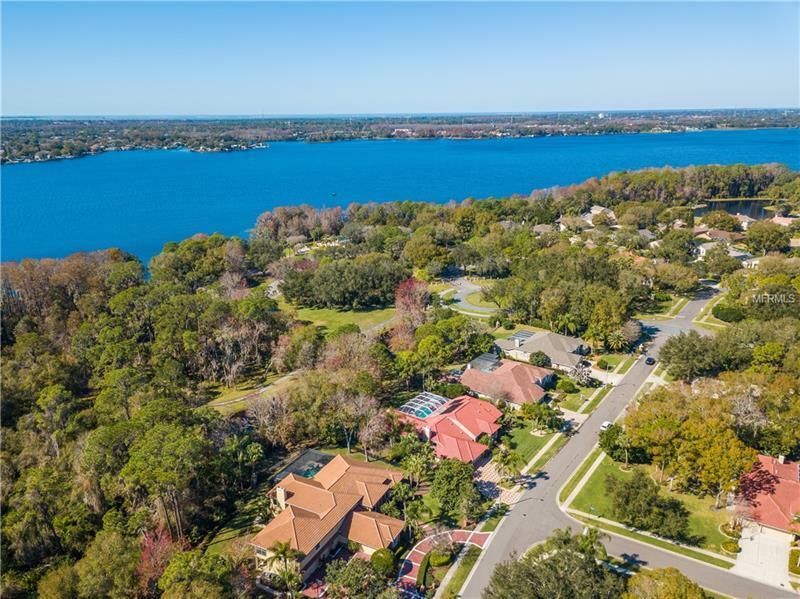 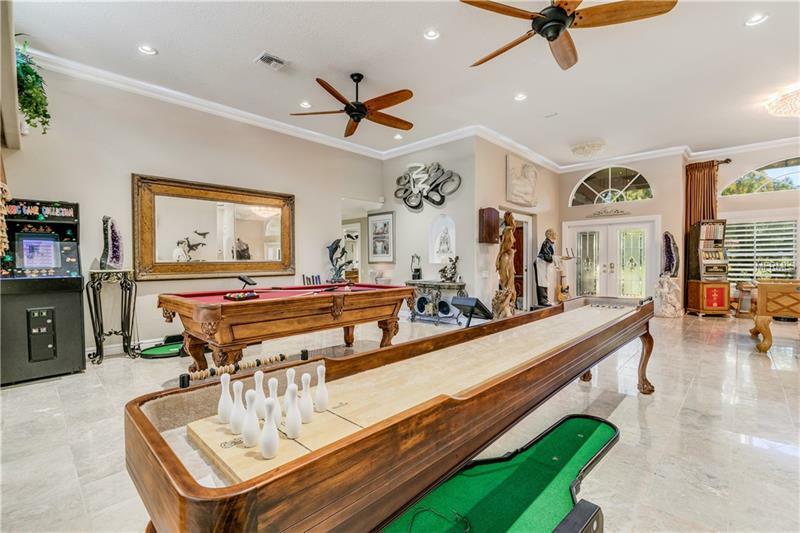 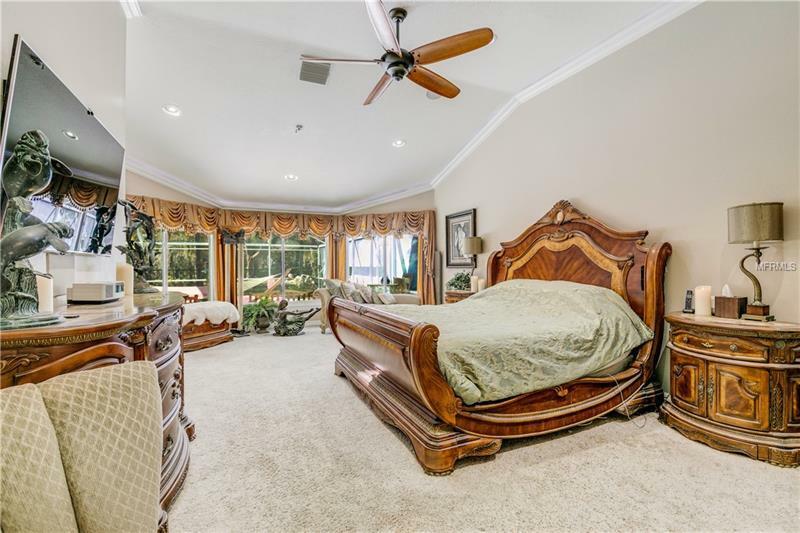 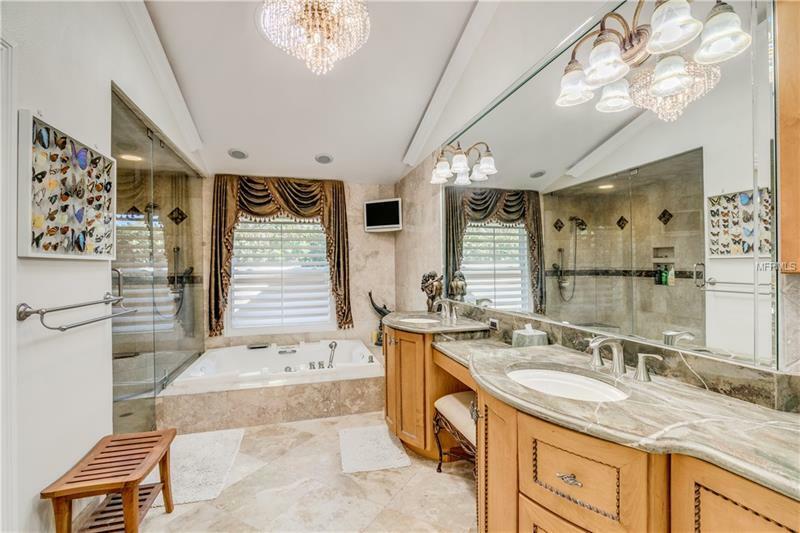 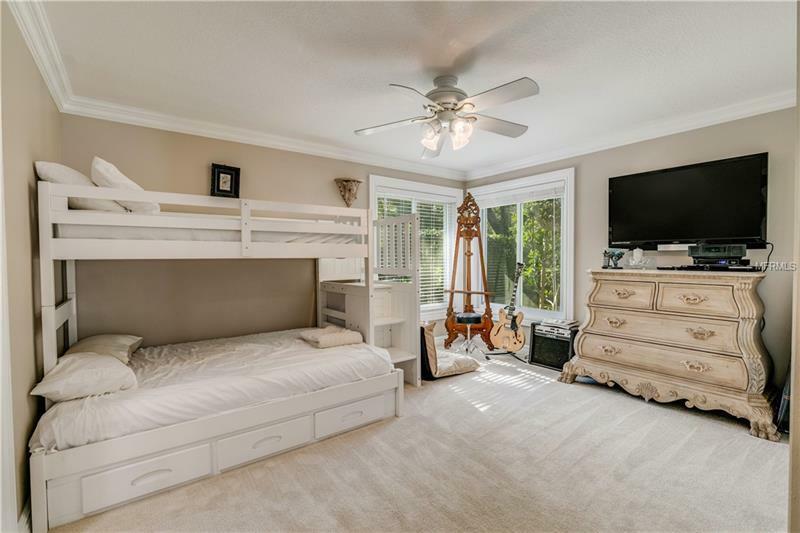 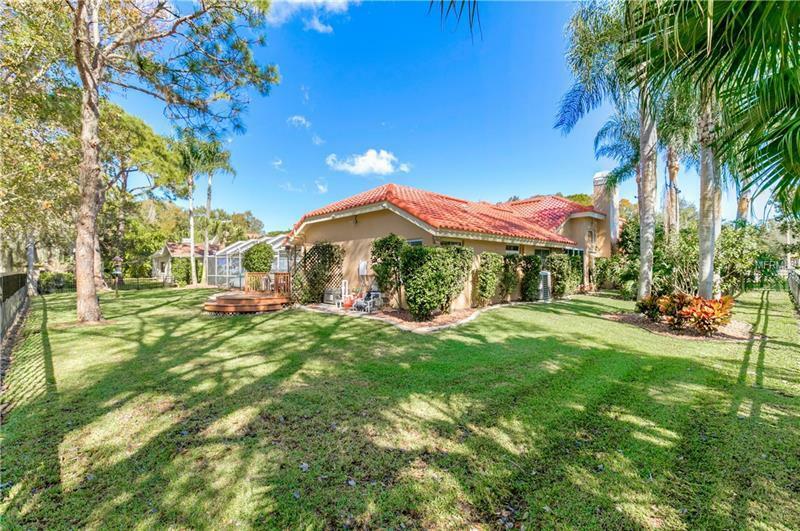 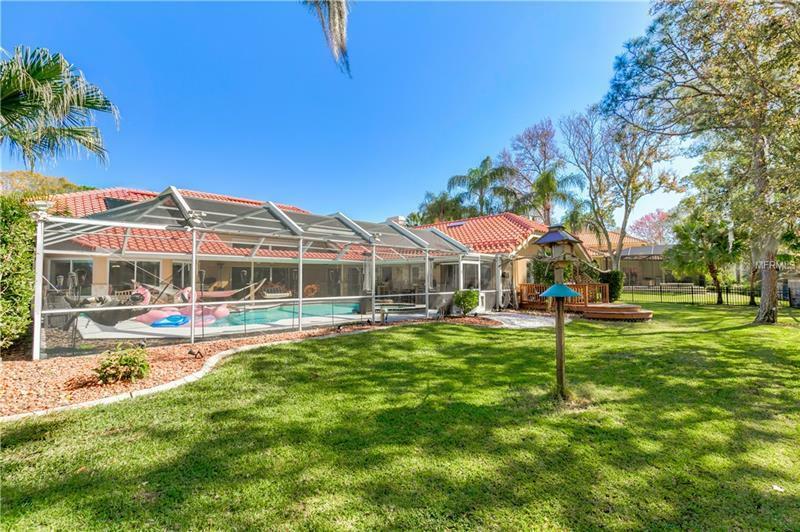 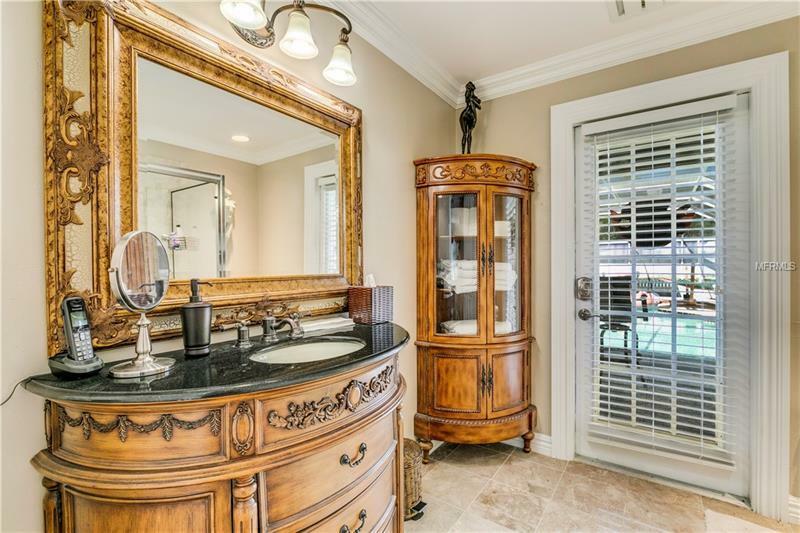 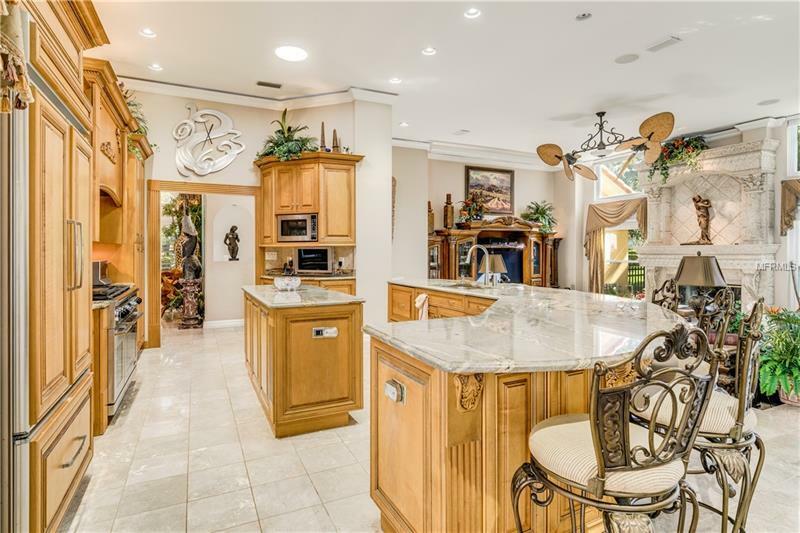 Park living meets Lansbrook Luxury with a stunning view of Lake Tarpon in the highly sought after and gated subdivision of Presidents Landing. 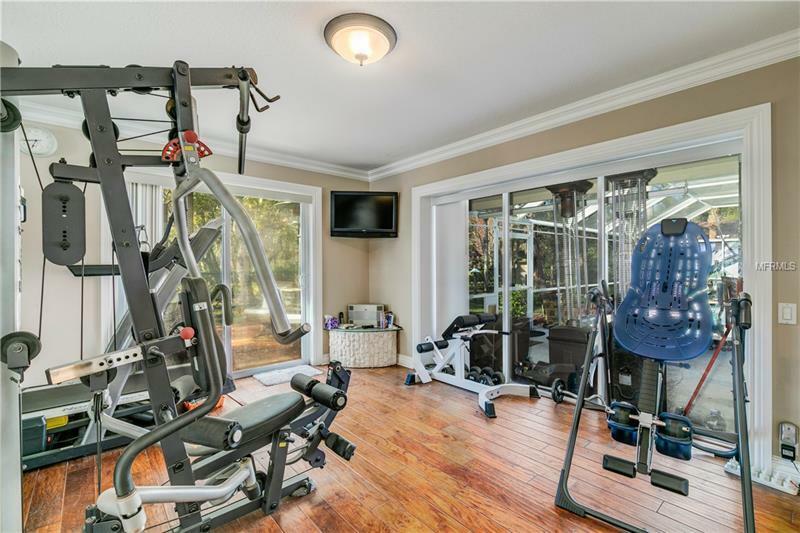 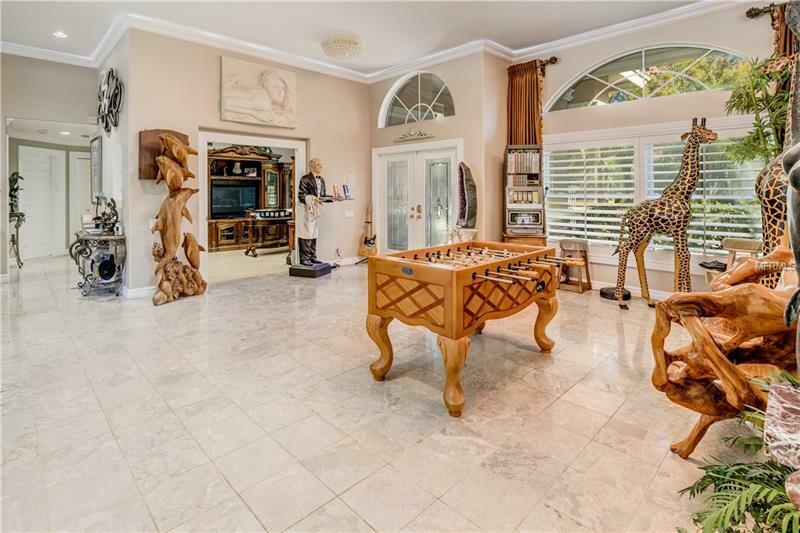 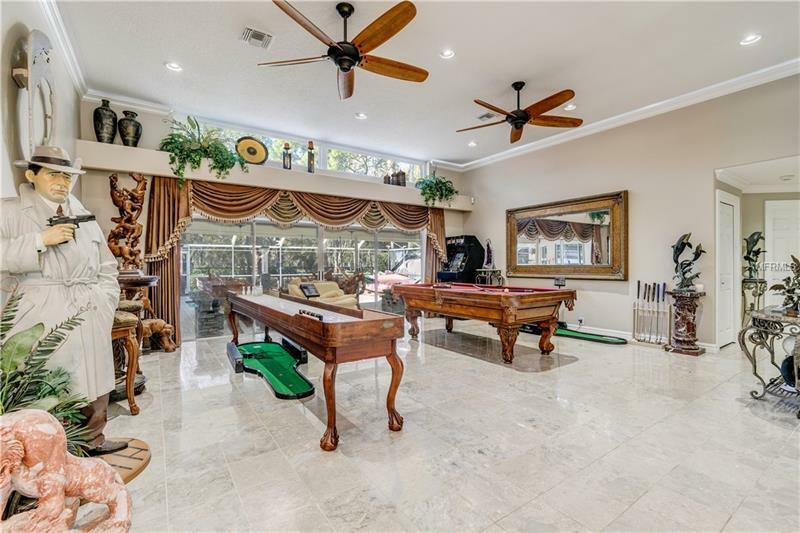 This executive home has it all with incredible upgrades inside and out. 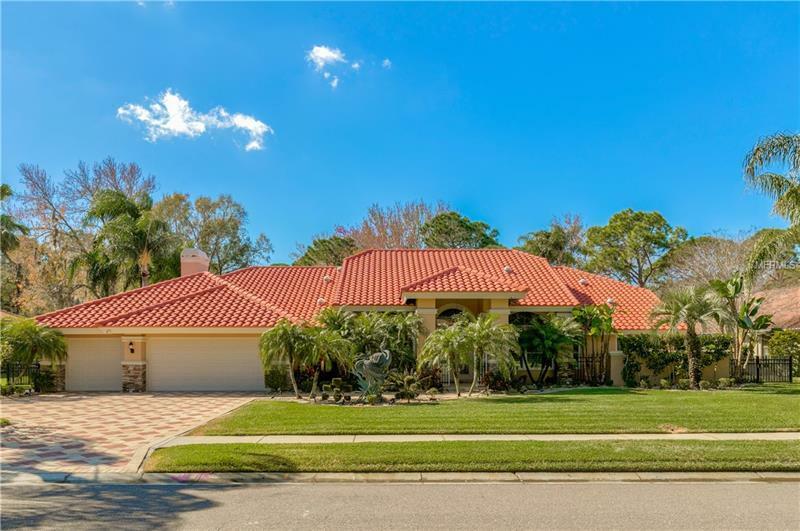 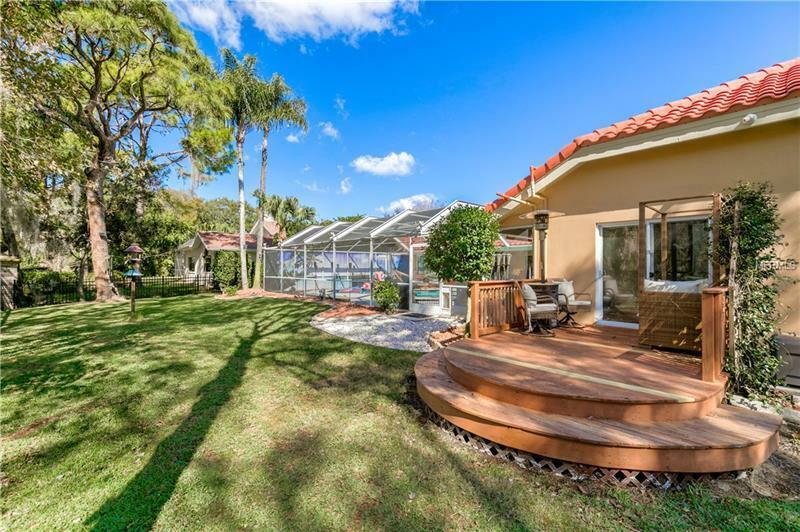 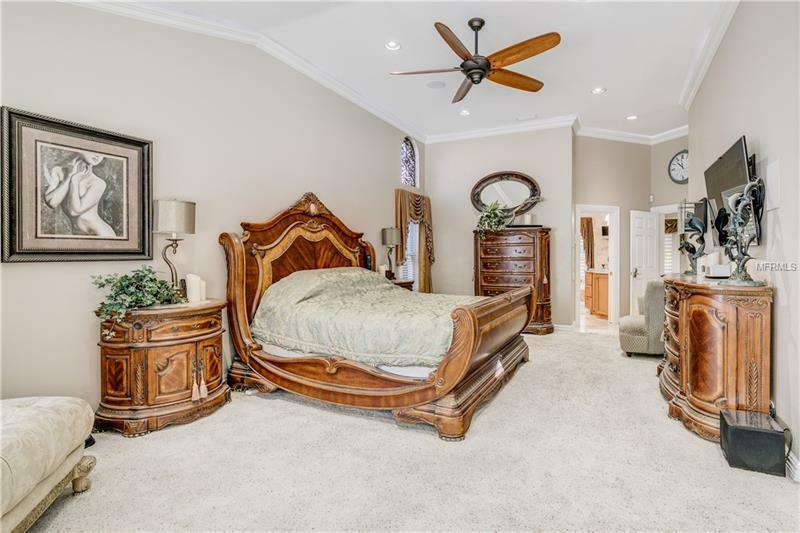 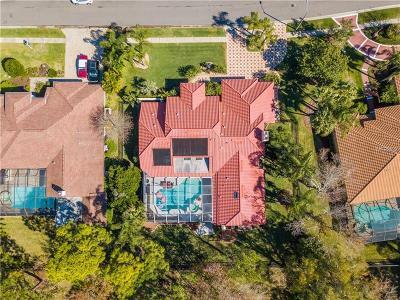 From the beautifully pavered circular driveway to the stunning tile roof this home impresses from top to bottom. 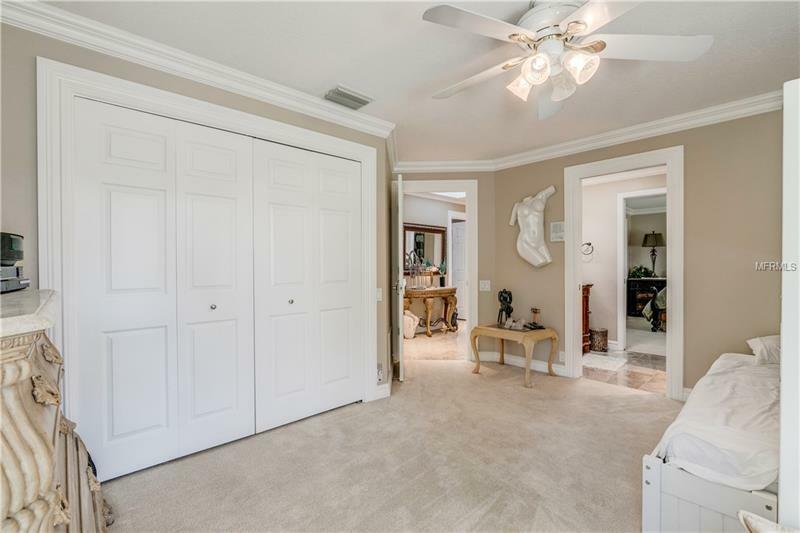 Once inside, you'll find volume ceilings and backlit crown molding throughout. 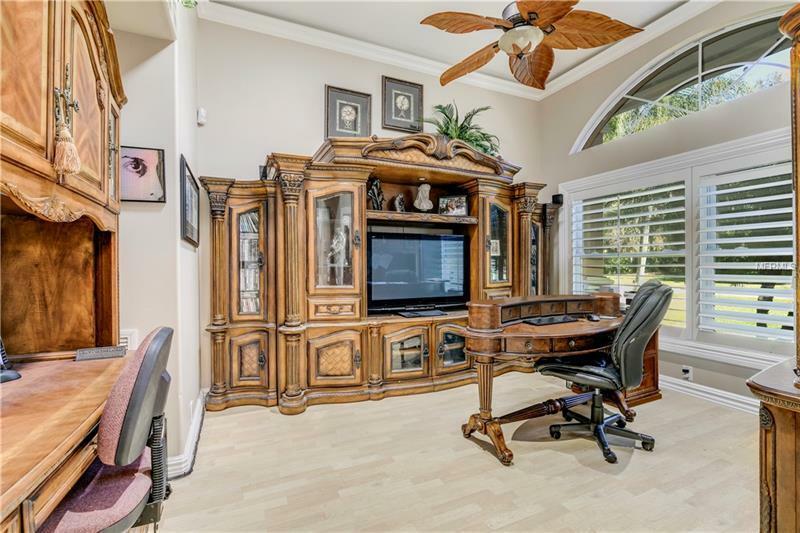 The owners retreat and executive office offer privacy from the main living areas being separated by the formal living and dining rooms. 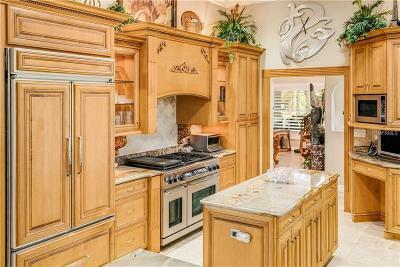 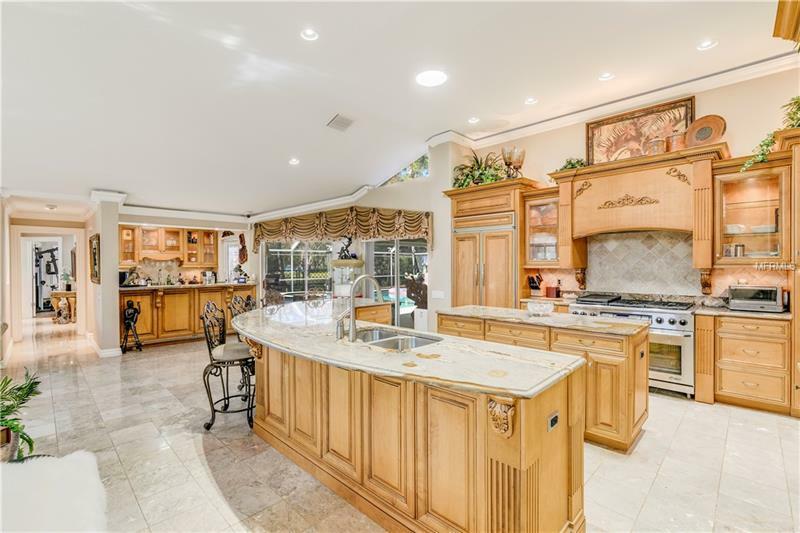 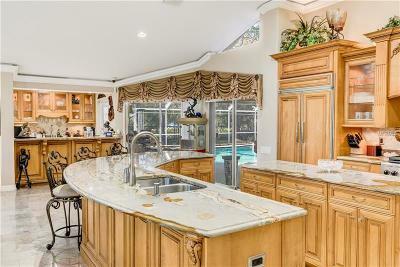 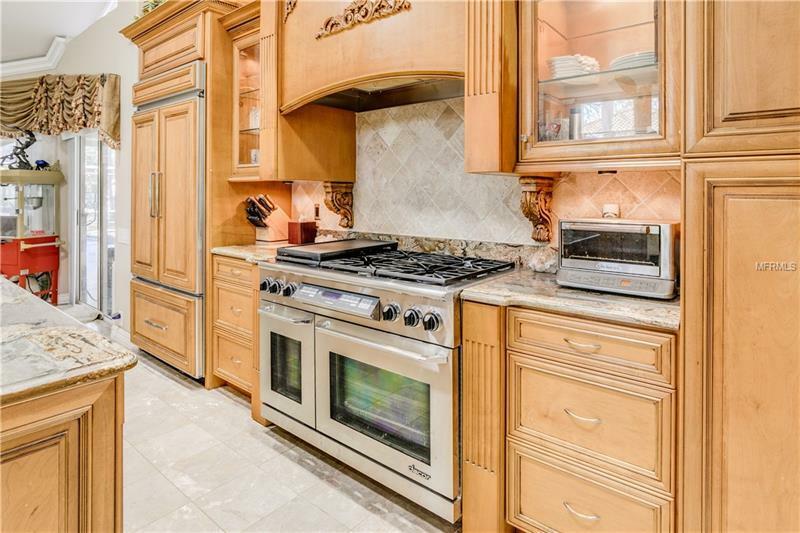 The kitchen, a stunning centerpiece of this home, is a chef's dream boasting a Dacor Gas Range and double oven. 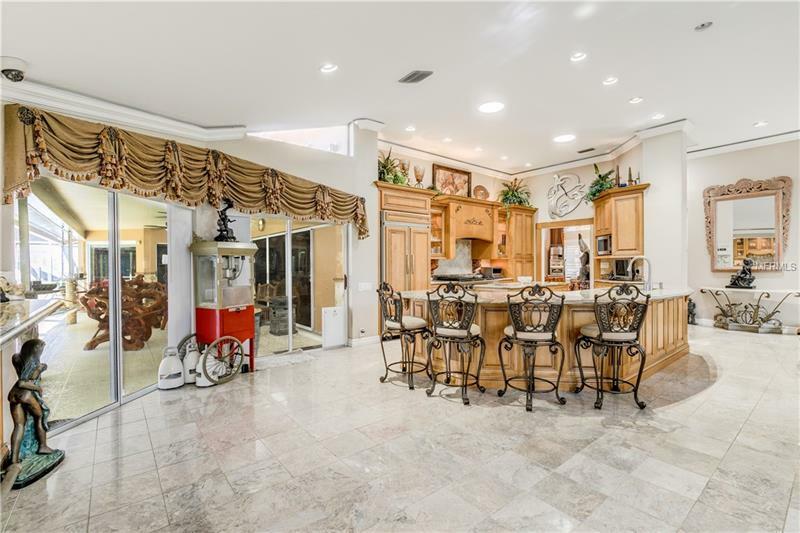 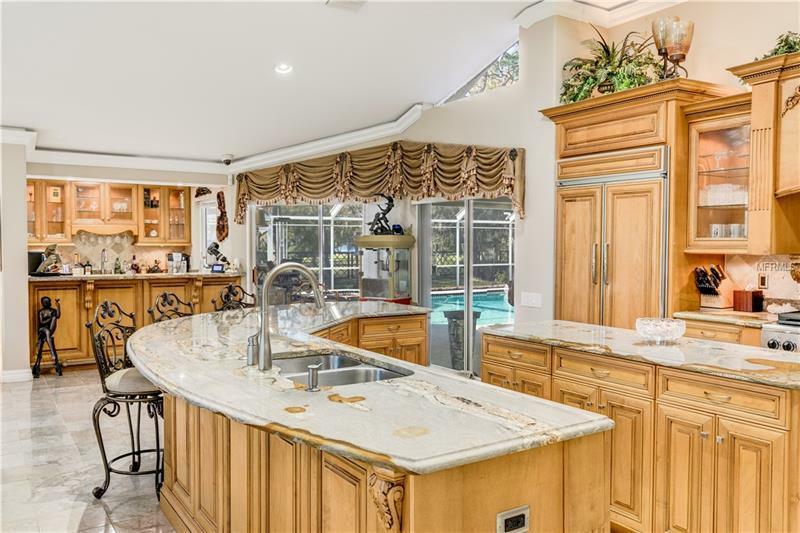 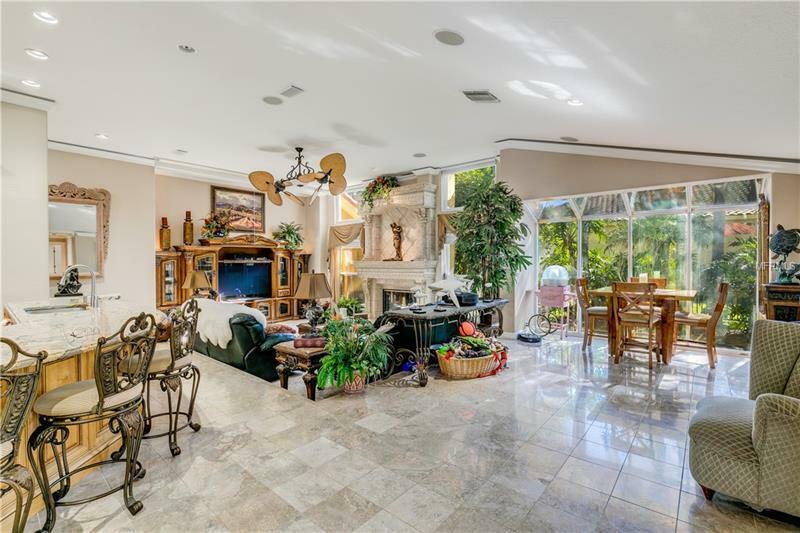 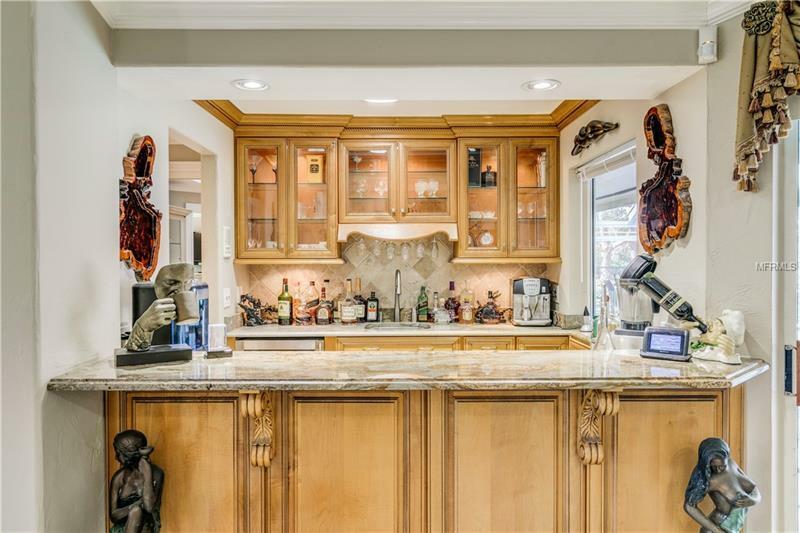 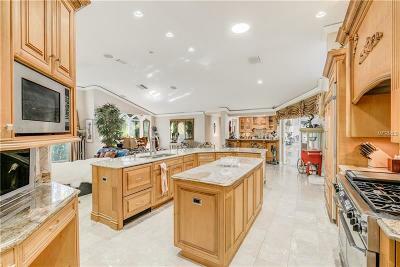 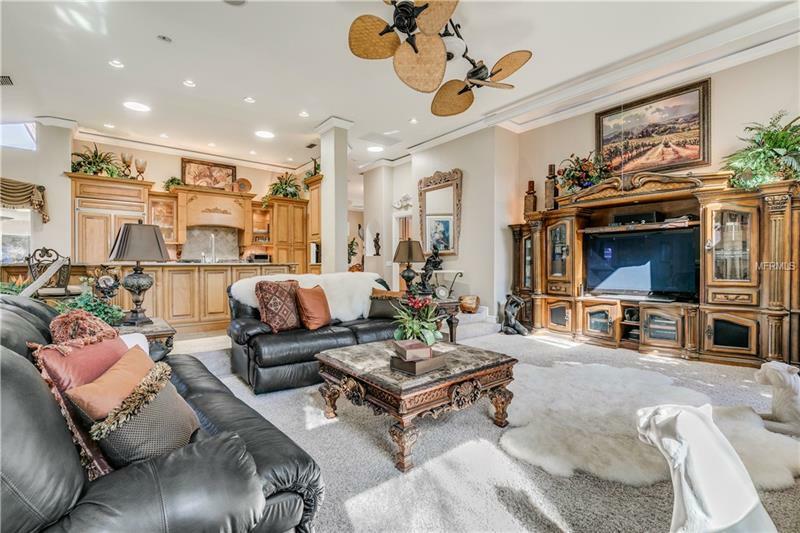 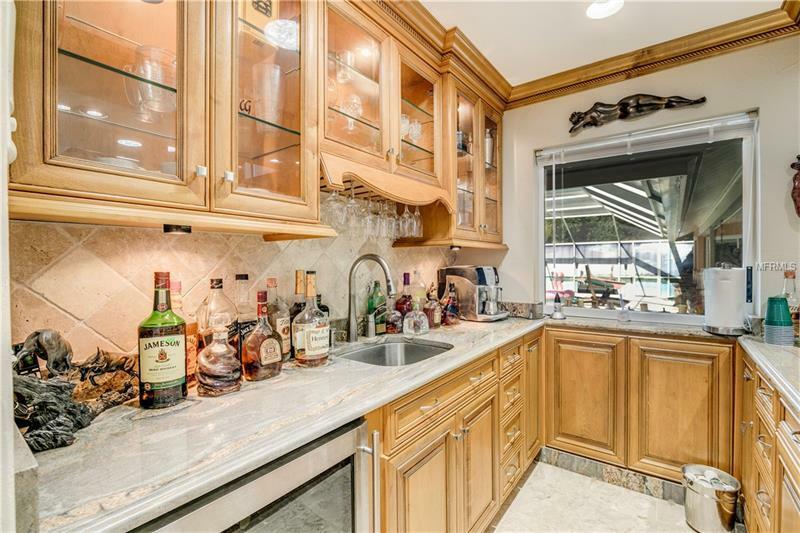 An entertainers wish come true, the kitchen opens to an expansive family room and bar area complete with a massive 200" theater style screen that drops out of the ceiling! 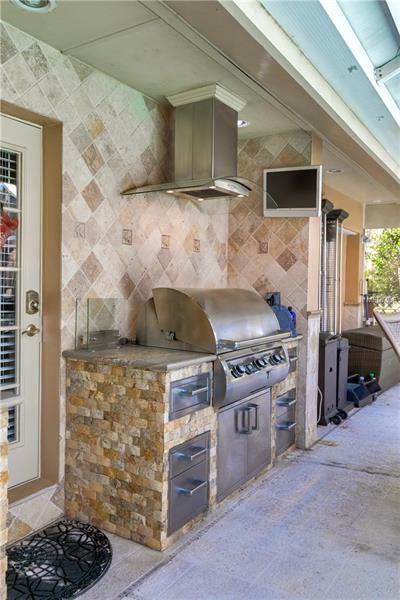 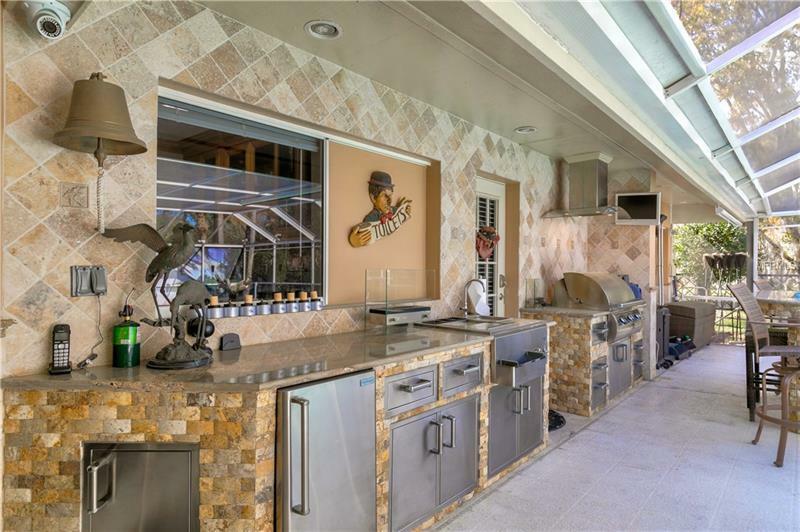 If that's not enough, the outdoor kitchen is not to be overlooked. 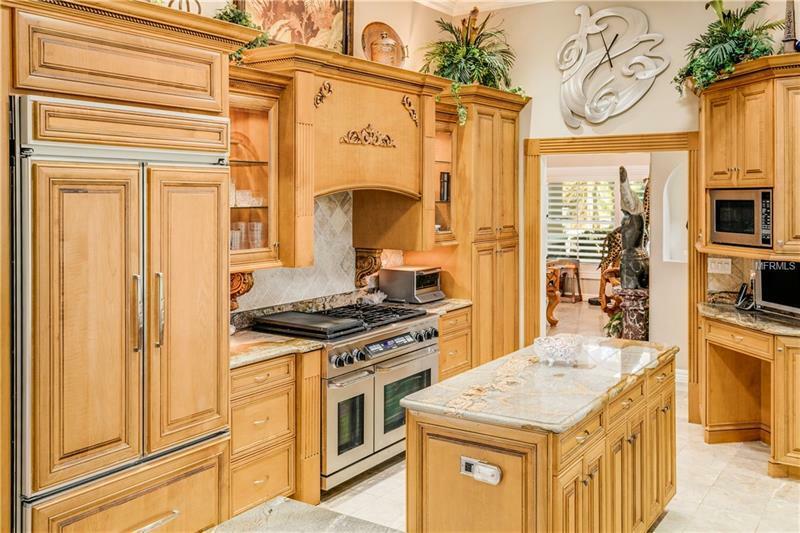 An incredible cooking station with stainless steel top-of-the-line equipment. 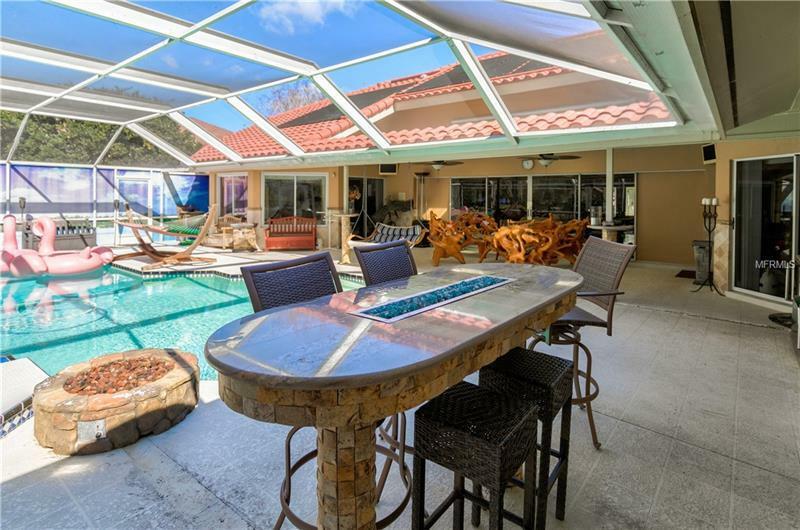 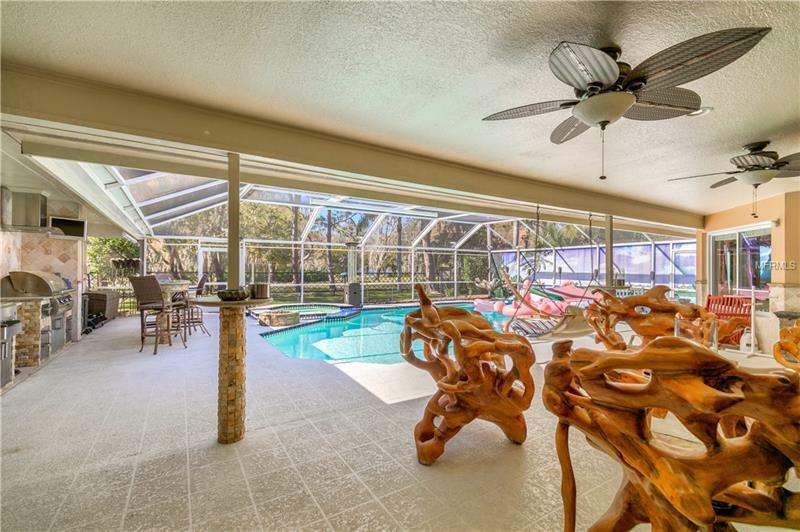 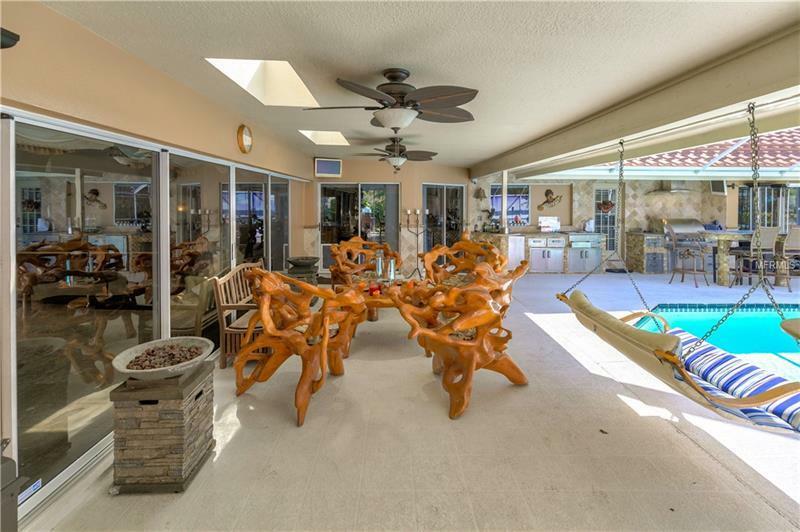 Even the salt-water pool area is home to two more drop down theater-style screens! 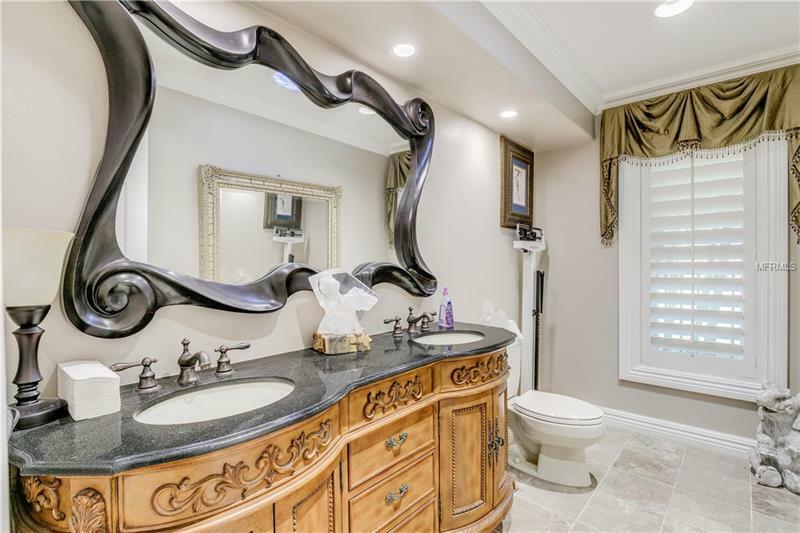 You need to see this home to truly appreciate all it has to offer. 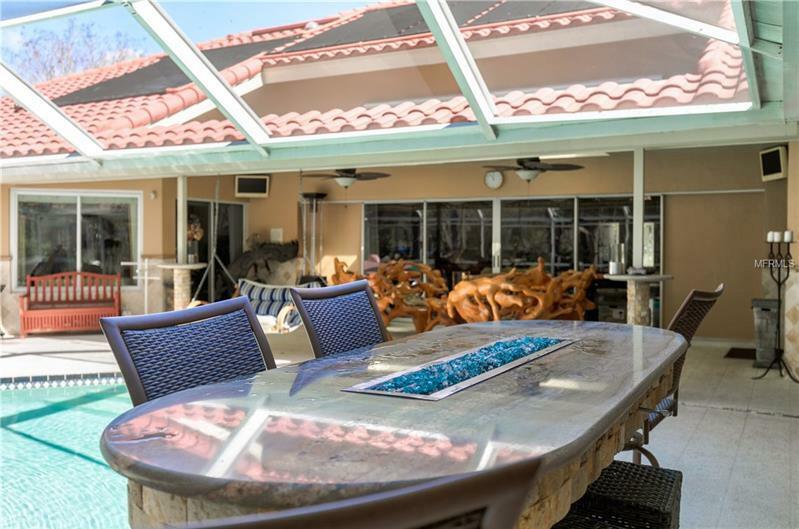 All the big ticket items have been taken care of with everything from hurricane rated windows to the reinforced tile roof, HVAC and two tankless water heaters. 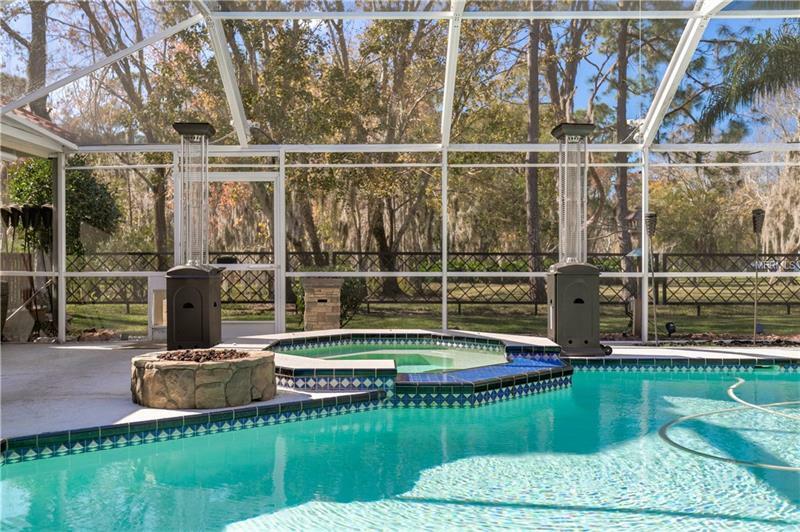 The huge fenced in lot is perfect for your pets and seems to go on forever. 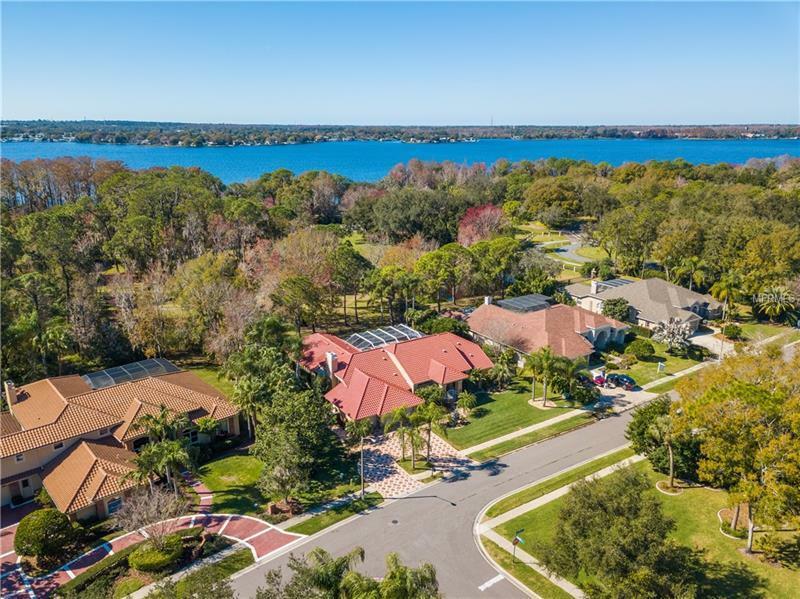 The home also includes an assigned dock that allows for long-term docking on Lake Tarpon (an additional $40 per month). The entire security system and cameras convey. 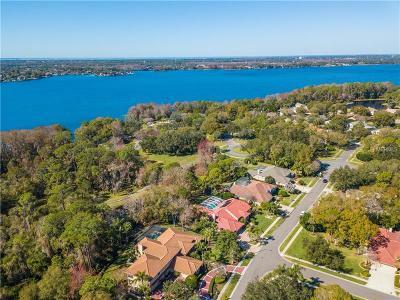 Additional Water Information: Assigned Boat slip on Lake Tarpon for an additional $40 per month. 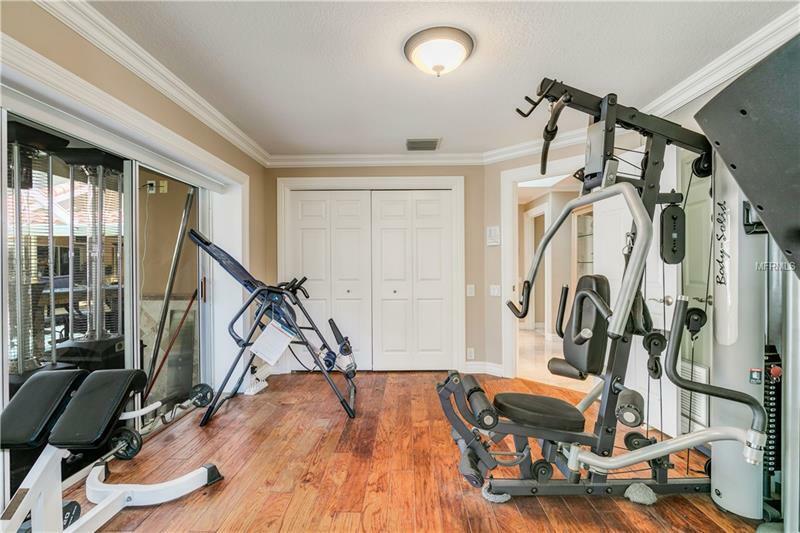 Holds up to 34' foot boat. 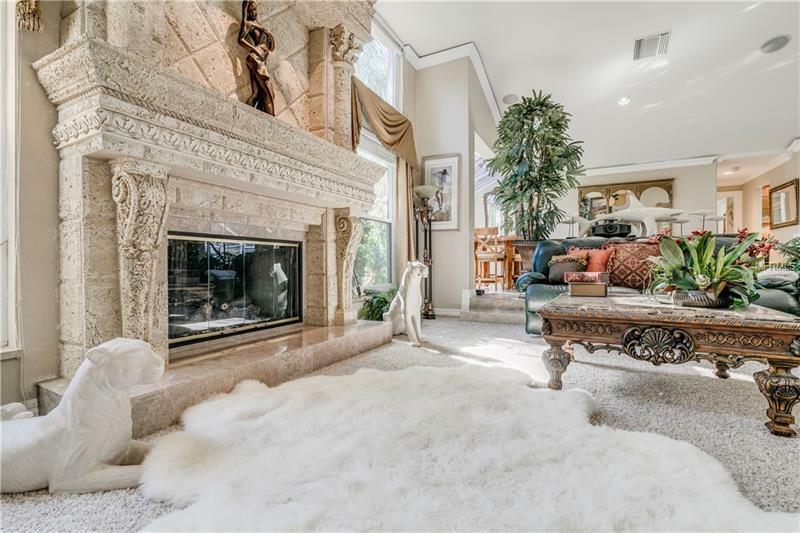 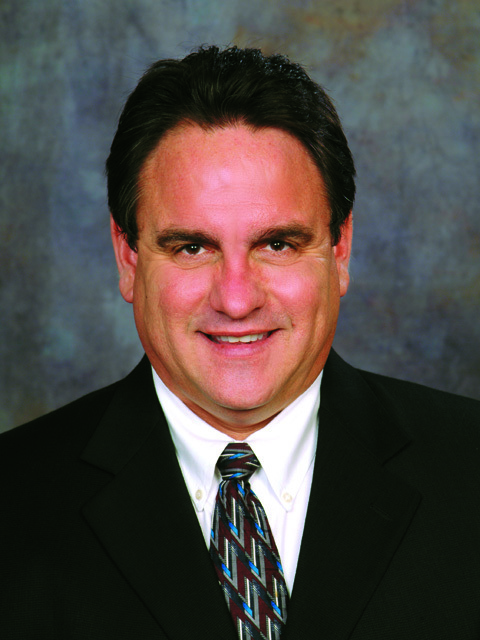 Pet Restrictions: Please confirm pet restrictions with HOA.